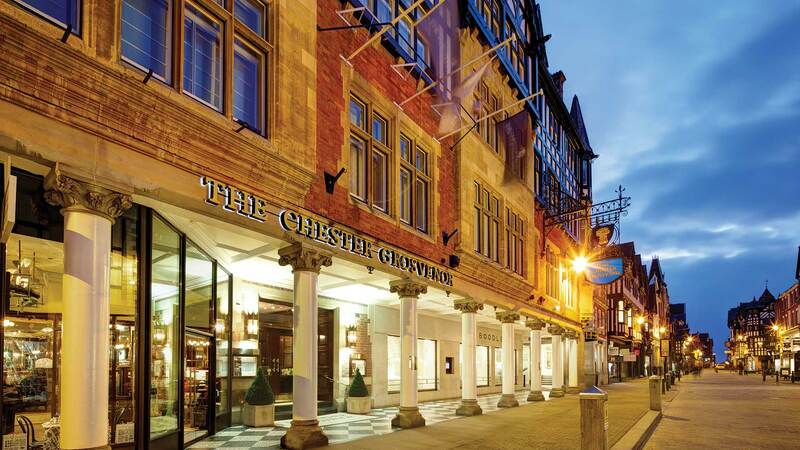 Enjoy this Summer’s epic theatre production, the Chester Mystery Plays, in style at The Chester Grosvenor. The community-led production is performed only once every five years and this Summer a cast of hundreds will bring alive this 700-year-old theatrical experience. The Chester Mystery Plays recreate Bible stories with a modern twist, and this year the plays are being performed in the nave of Chester Cathedral for the first time ever. Jonathan Slater, managing director, said, “The Chester Mystery Plays are a theatre experience like no other. We are just two minutes walk away from Chester Cathedral so it’s the perfect place to stay during the Chester Mystery Plays season. As a result we’re looking forward to welcoming theatre lovers from around the world this summer”. The Chester Mystery Plays take place at 7.30pm Monday to Saturday from 26th June to 13th July.